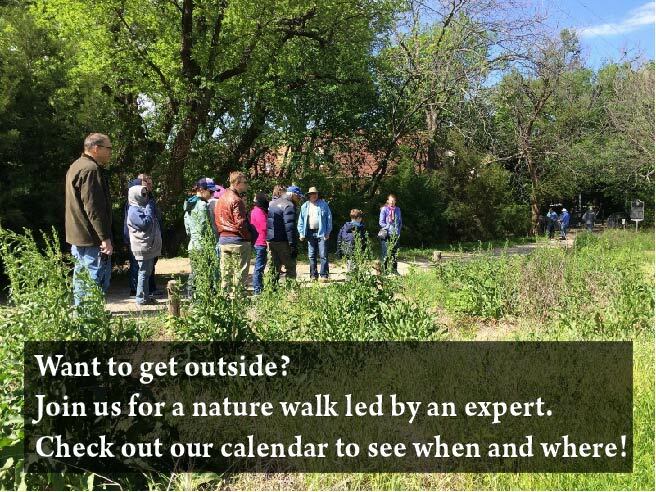 Project WILD, a Texas Parks and Wildlife project, is “Wildlife in Learning Design.” The “Growing Up WILD” program is designed for young children, ages 3-7. The program is correlated to NAEYC standards and TEKS. Anyone who works with young children is welcome. Register 2 weeks in advance at Dallas Zoo website below.